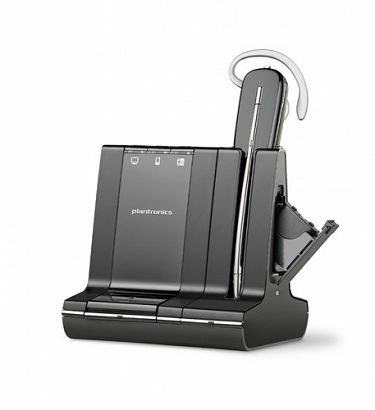 Plantronics H261 SupraPlus is a Binaural headset ideal for contact centres and office professionals. 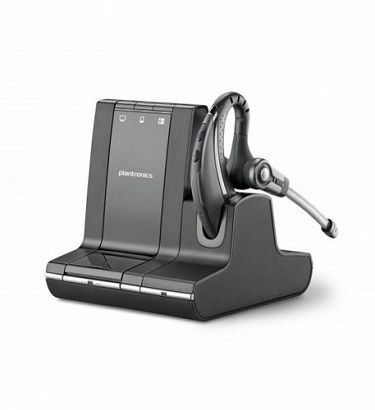 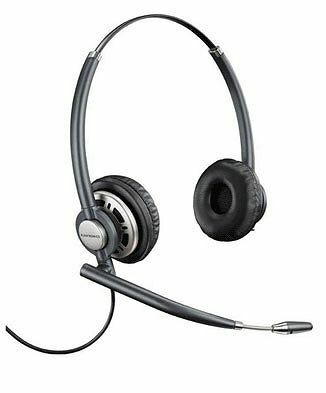 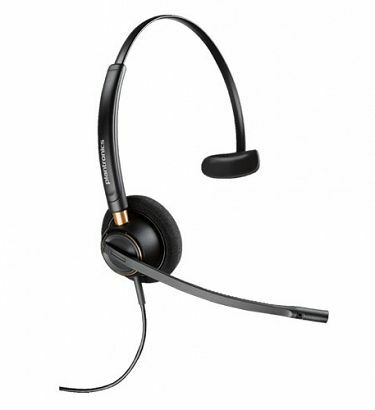 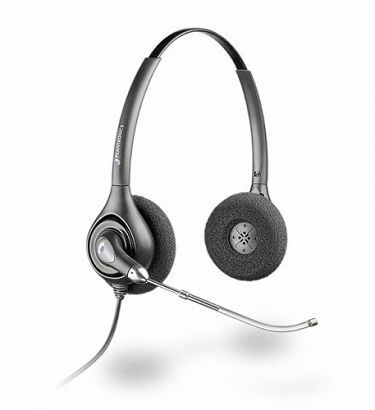 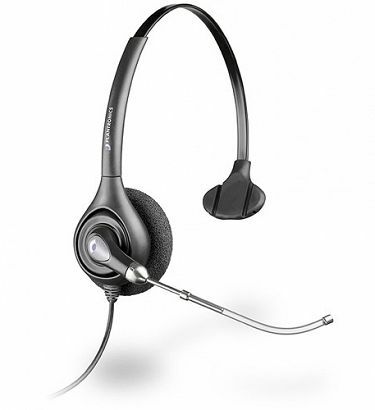 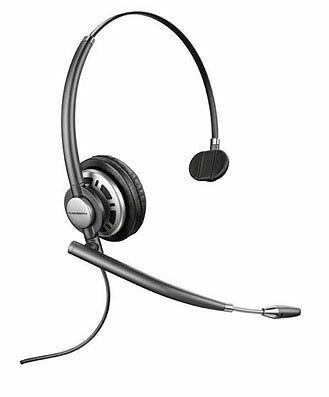 Plantronics H251 is a lightweight monaural headset ideal for busy office and call centre staff. 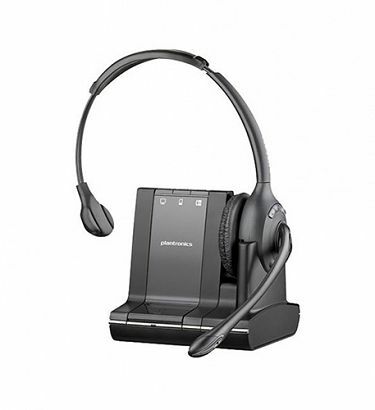 Plantronics HW251N Supraplus Wideband Monaural NC Headset shares all the same features as the HW251. 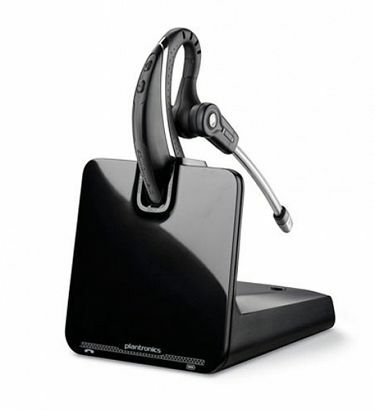 Plantronics HW251 Supraplus Wideband Monaural Headset is a robust, reliable headset suited for the office professional. 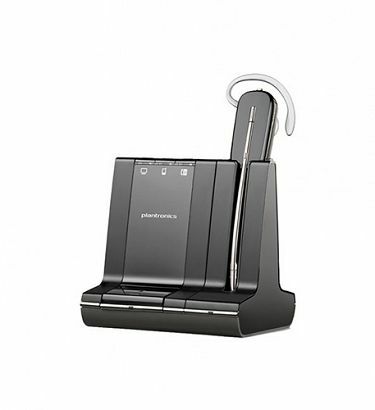 Plantronics CS520s Binaural wearing style helps block out background noise ensuring you hear every spoken word. 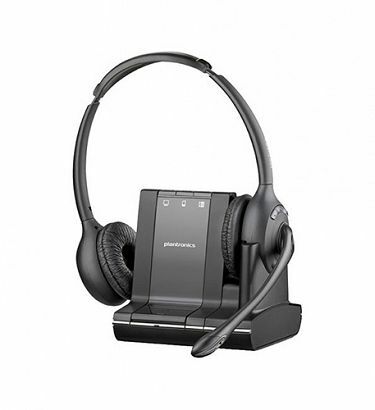 Plantronics CS510 wireless headset offers clear and reliable wideband audio throughout the working day. 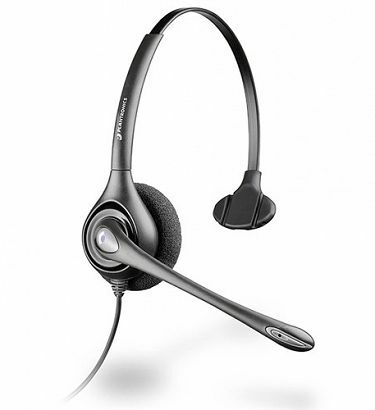 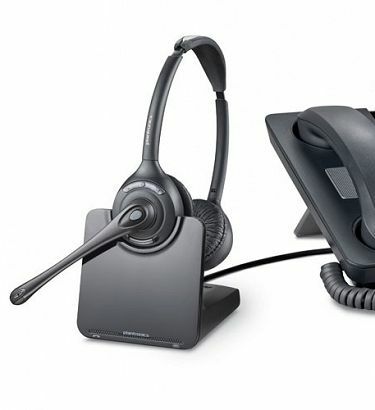 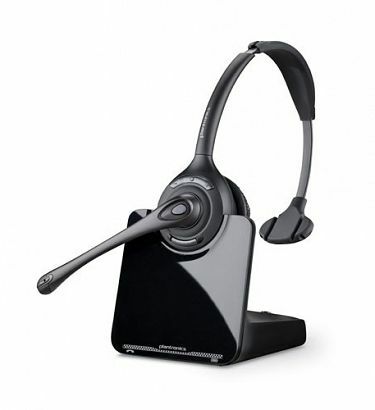 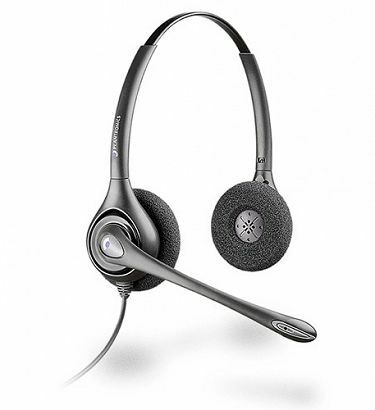 Savi W730 UC is productivity enhancing professional headset. 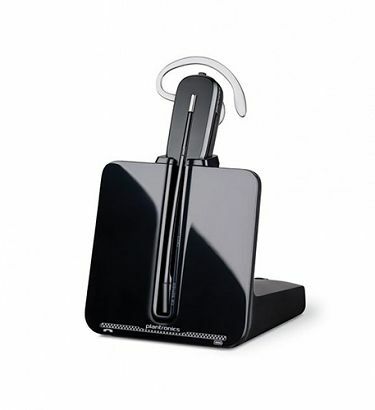 The Over-The-Ear design provides a comfortable wearing style.